Michael B. Woods has been cast to play the role of "Jared" in our inaugural feature film, Range Runners. Michael is a Chicago-based actor and has appeared in numerous film, TV and theatrical productions across the nation. He has starred in the docu-drama series In an Instant on ABC and performed reoccurring roles on Chicago P.D. (NBC) and Empire (FOX). Michael has also appeared Showtime's Shameless and the Blumhouse film, Sinister 2. A graduate of Chicago's Second City Conservatory, Michael performed at the RedTwist, Raven, CityLit, and Metropolis Performing Arts Centre. Recent theatrical credits include "St. John," in Jane Eyre at Lifeline Theatre and "Dominic," in Inana at Timeline Theatre. 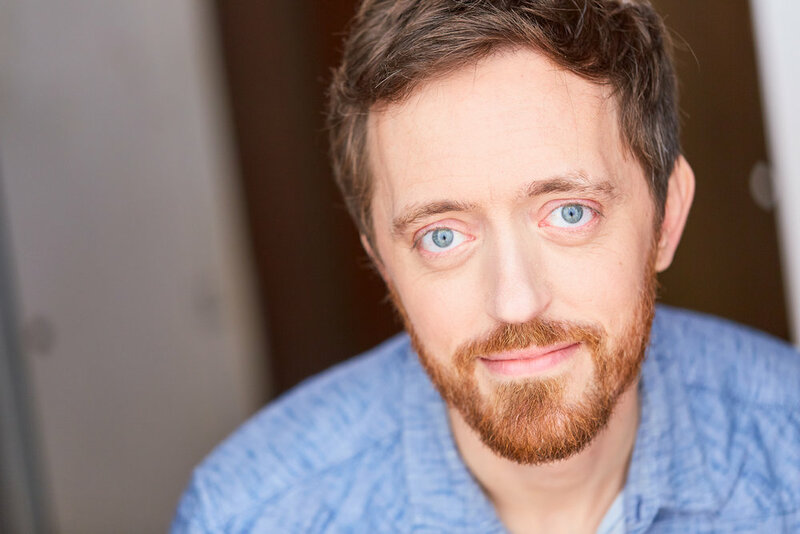 He is a founding member of Eclectic Full Contact Theatre and his performance in their production of The Seagull earned him a nomination for a Jeff Award. He is currently in rehearsals for the BoHo Ensemble production of Cyrano in the title role which will premiere in Chicago at Theater Wit. "I just want you to know that I’m sorry about this. This is not the kind of person I am."